Location: This station is located near the Wetland Park at the south of Taipei Zoo. One of the recommended travel-routes for visitors is to stroll through the zoo before boarding the gondola via this station. Conversely, visitors can take the gondola to the Taipei Zoo South Station and then buy tickets to enter the Taipei Zoo. 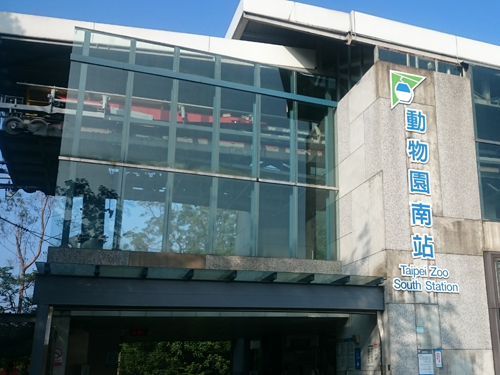 Transportation Information: A free shuttle service is available from Taipei Zoo South Station. It can take visitors to many locations around the Taipei Zoo.